C-3PO and R2-D2 are back! A continuation of the saga created by George Lucas set thirty years after Star Wars: Episode VI - Return of the Jedi (1983). Starring Harrison Ford, Carrie Fisher, Mark Hamill, Anthony Daniels, Peter Mayhew, and Kenny Baker. 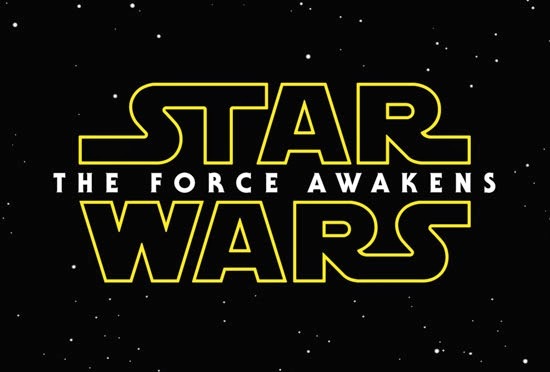 Directed by J.J. Abrams from a screenplay by Lawrence Kasdan & Abrams. Watch the official trailer after the click.